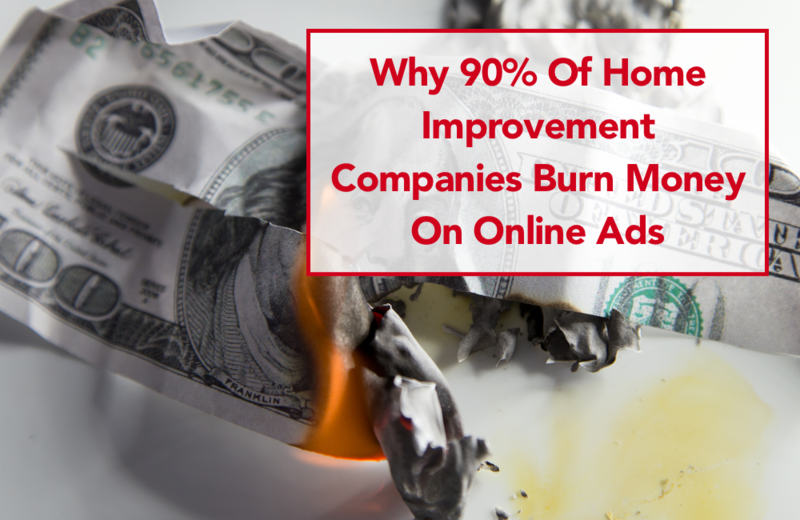 Most home improvement companies using online advertising are burning money because of badly run campaigns and simple mistakes. 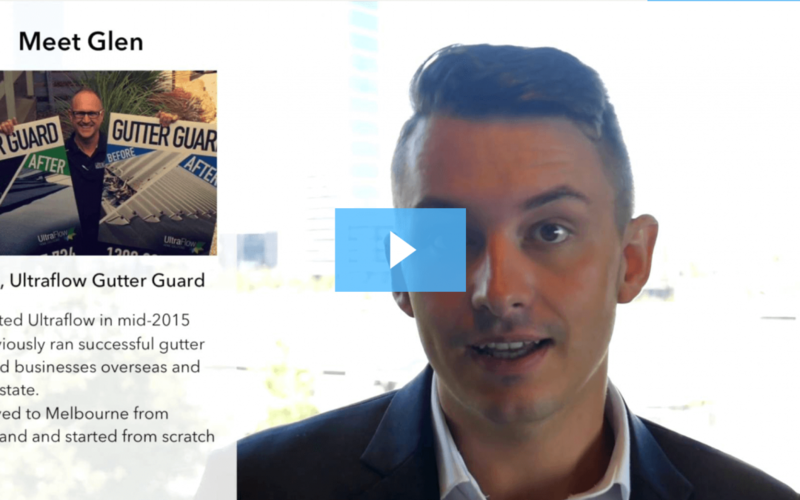 Here’s a guide on how to avoid the common pitfalls. 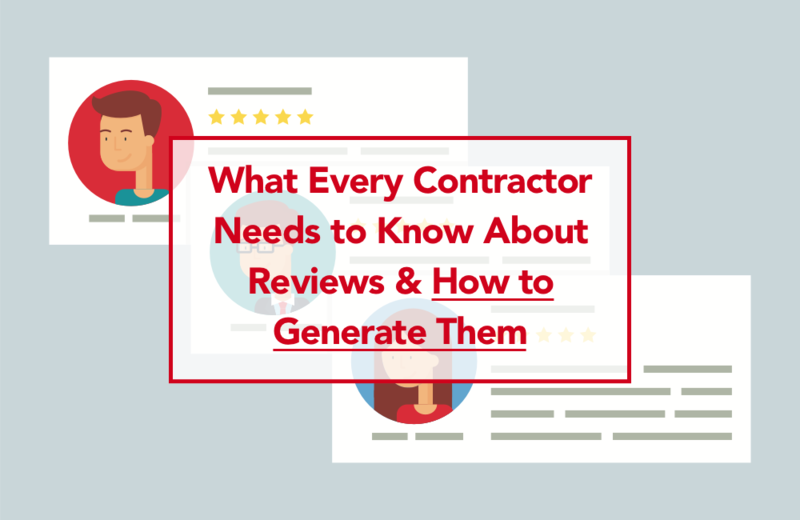 83% of homeowners planning to hire home improvement contractors say reviews are the most important criteria when making their decision. Here’s a quick guide on how you can generate more of them.